A wide range of components, vertically integrated stacks and converged appliances now span the infrastructure space. Software is rapidly overtaking the hardware layer for performance and scalability control and cross platform integration. Today’s broad variety of apps and data require different delivery models for each business outcome. A hybrid infrastructure combines traditional IT, private, managed and public clouds, so you can enable your right mix to power your workloads …no wonder you need expert advice! Qtec sells, configures, installs and supports server from HP Enterprise. 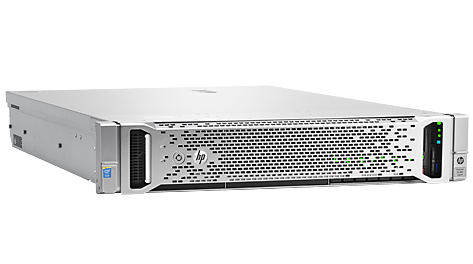 The HPE ProLiant Server series delivers the latest performance and expandability. Their reliability, serviceability and near continuous availability, backed by a comprehensive warranty, makes it ideal for any server environment. HPE Persistent Memory, the first Non-volatile DIMM offers unprecedented levels of performance and data resiliency for databases and analytic workloads. And HPE OneView provides infrastructure management for automation simplicity across servers, storage and networking with an online personalised dashboard for infrastructure health monitoring and management. We offer HPE storage that’s easy to manage, supports continuous data growth, keeps you up and running, and offers rich features including support for solid-state drives. Get direct attached storage to extend your servers, NAS appliances for file sharing, and flexible SAN storage arrays for physical and virtual applications. 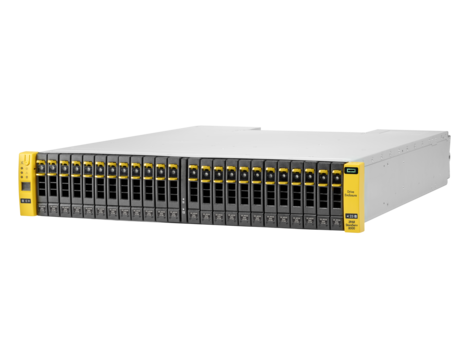 HPE 3PAR StoreServ 8000 Storage, with the lowest all-flash starting price, delivers the performance advantages of a purpose-built, flash-optimised architecture without compromising resiliency, data services, or data mobility. A flash-optimised architecture reduces the performance bottlenecks that can choke hybrid and general-purpose disk arrays. WatchGuard® Technologies, Inc. is a global leader of integrated, multi-function business security solutions that intelligently combine industry standard hardware, best-of-breed security features, and policy-based management tools. WatchGuard provides easy-to-use, but enterprise-grade powerful protection to hundreds of thousands of businesses worldwide.